TheStreet's Jim Cramer believes Kroger has 'lost its mojo' and cheers Whole Foods' stock buyback. The following statement is being issued by Levi & Korsinsky, LLP: To: All Persons or Entities who purchased The Fresh Market, Inc.
Juan E. Monteverde, a partner at Faruqi & Faruqi, LLP, a leading national securities firm headquartered in New York City, is investigating the Board of Directors of The Fresh Market, Inc. The securities litigation law firm of Brower Piven, A Professional Corporation, announces that it is investigating potential legal claims against the board of directors of The Fresh Market, Inc. This market won't stay down no matter what bad news you throw at it, Cramer says. It has taken a ton of blows and keeps getting knocked to the canvas, but it won't stay down. Fresh Market (TFM) stock price target was raised at BMO Capital, which also maintained its ‘market perform’ rating. Hardly a day goes by when companies aren't improving on their position. Fresh Market (TFM) stock is jumping on Monday afternoon after the specialty grocery retailer agreed to be bought by private equity firm Apollo (APO) for about $1.36 billion. Fresh Market (TFM) stock is spiking in pre-market trading on Monday after the specialty grocery retailer agreed to be acquired by private equity firm Apollo (APO) for about $1.36 billion. 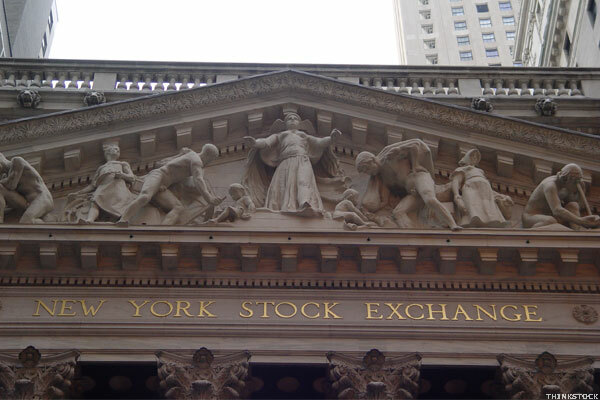 Stock futures are slightly lower on Monday ahead of a Federal Reserve March meeting this week. U.S. stock futures slip but European and Asian shares rise ahead of meetings this week of global central bankers. Kroger is one of the big names reporting earnings that we'll be watching Thursday. Investors in Fresh Market, Inc. saw new options begin trading this week, for the April 15th expiration. Stock futures are rallying Friday as European markets rebound from an ugly session on Thursday. U.S. stock futures are rising Friday and European stocks rebound. Oil prices come off 12-year lows.